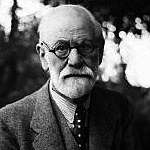 The question of Freud's relation to his Jewish heritage has become one of perennial fascination, attracting philosophers, psychoanalysts, and students of Judaism. 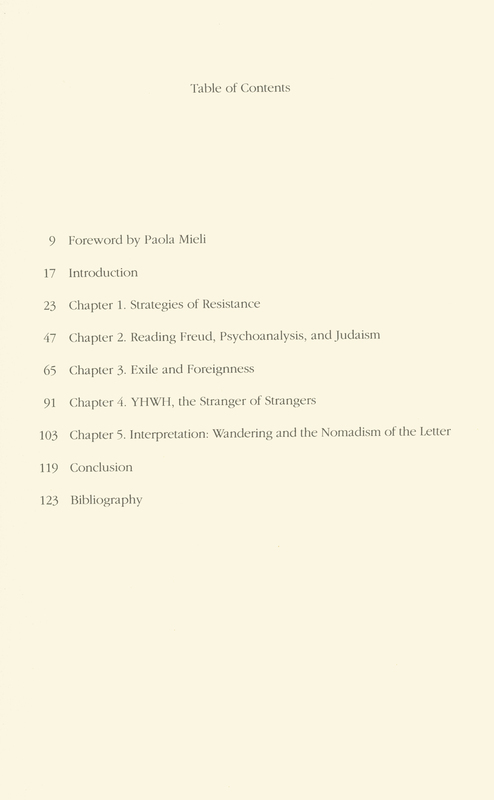 However, as Betty Fuks's highly original study reveals, Freud's Judaism has too often served as the pretext for a naïve pseudo-analysis of Freud's character or the absurd idea that psychoanalysis is a form of secular Judaism. 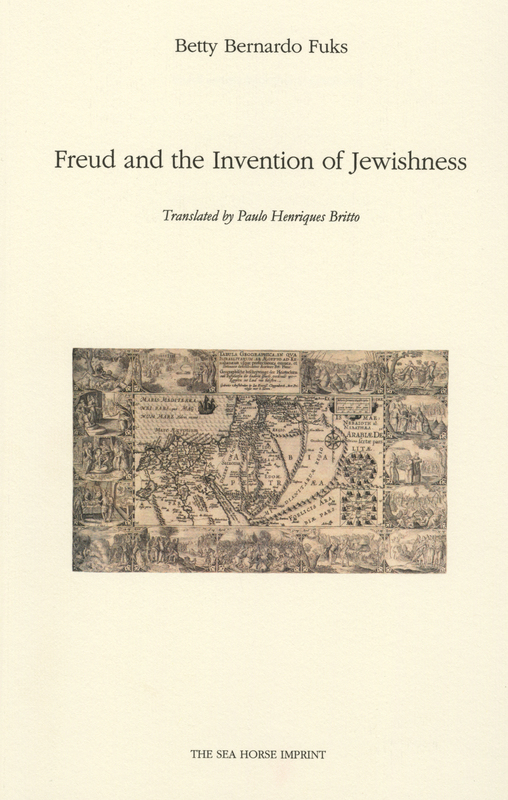 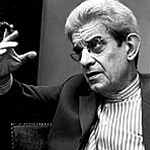 Fuks dismantles these reductive claims with wit and close attention to the Freudian text, and offers in their place an insightful account of how Freud invented a unique relation to his own Judaism: an invention that sustained him in his "splendid isolation" and provided a foundation for the understanding of psychoanalysis as an experience of both subjective exile and nomination.